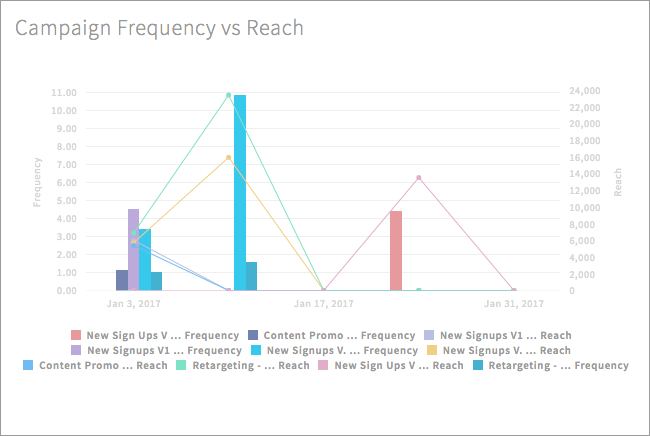 Where can you find Facebook Direct Metrics Line and Bar Charts? P.S. 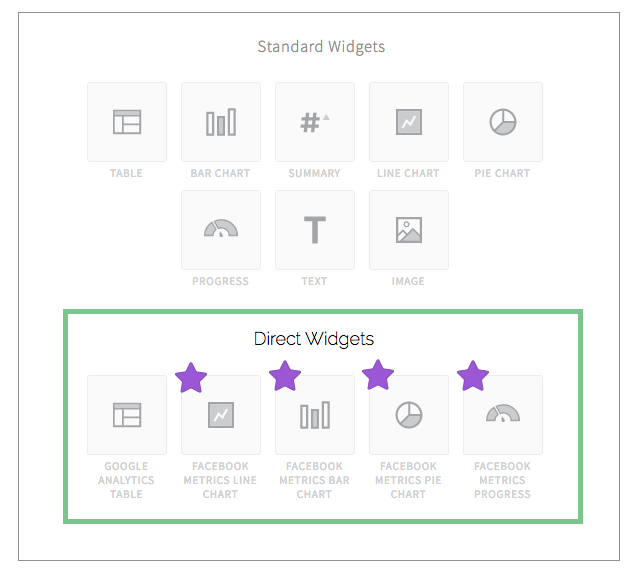 Want to know the difference between Standard and Direct Widgets? Check out our Standard Widgets FAQ and Direct Widgets FAQ.